There is nothing scary about getting into trance through self hypnosis. Snap out of your reverie on Hannibal Lecter episodes. You will not turn into a cat or duck when in deep trance. Out of body experience is also not part of the deal. It is not as magical or as mysterious or as scary as you think. It is a very safe method as humans are naturally ‘wired’ in such a way that they can easily enter and get out of a state of deep trance. In more ways than one, hypnosis is actually an effective way to unwind and cope with life’s daily stressors. Since time immemorial, self-hypnosis has been easily achieved through meditation time and again not only by seers, but also ordinary people…who have wished to rise above their ‘ordinariness’. Commonly called meditative trance, it is as easy as sitting in a comfortable space, clearing the mind from any worries, focused breathing, and avoiding distractions. To a beginner, the idea of suppressing the conscious mind to eliminate stress and worries, ignore painful sensation or simply let the mind go blank as the body heals, can be the hardest thing to achieve. But given time and effort, this can be easily performed over and over again by himself. Have a meditation CD handy as you look for a comfortable spot. Your room may sound the best option but it can easily induce you to sleep. Turn on your meditation CD and listen to soothing music. Sit and relax. Do not lie down or you might induce your body to sleep. Use breathing exercises to relax your senses. Visualize through the 3-step process. From the ‘awake level’, move to ‘sleep level’ and then, finally to ‘deep sleep level’. Feel the music ‘envelope’ your senses. Let your heartbeat match the rhythm. 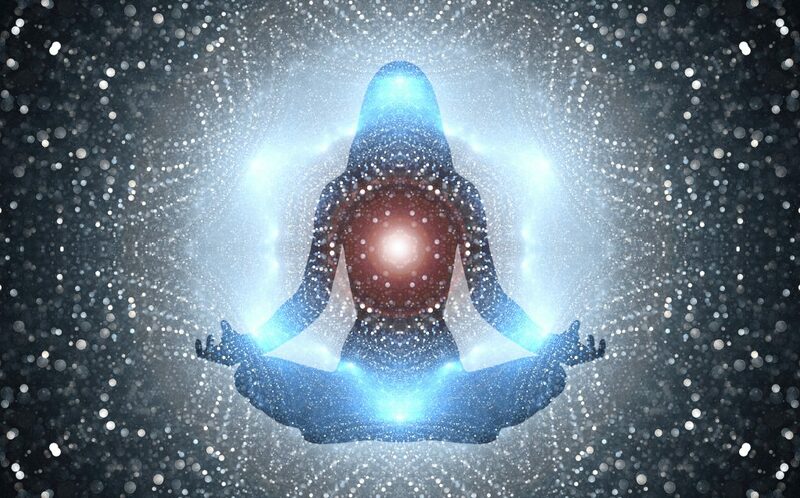 When it feels like being in a much larger place and totally relaxed with your mind not being ‘barged in’ with conflicting thoughts, possibly you have reached meditative trance state. You can get out of your trance state by moving toes and fingers. But do it very slowly. Like everything else, achieving success in ways to enter trance through self hypnosis takes time. Results can vary from person to person but, through constant practice, patience and persistence, achieving a meditative trance state can be quite easy. You can easily slip in-and-out of your subconscious and tap your innermost desires and fears.